Gathering My Roses: Elliott Lucca -- Expect the Unexpected! 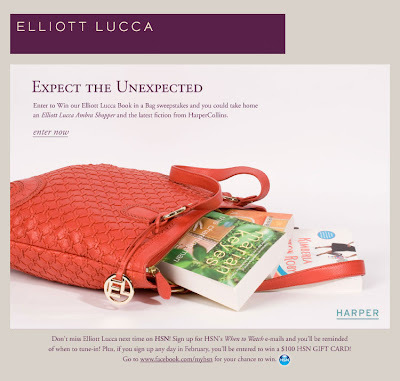 Elliott Lucca -- Expect the Unexpected! Disclaimer: We received no compensation for posting this Contest for Elliott Lucca.